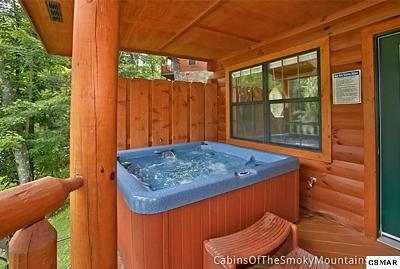 This is the perfect vacation rental opportunity for you! 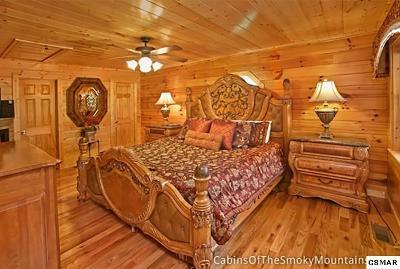 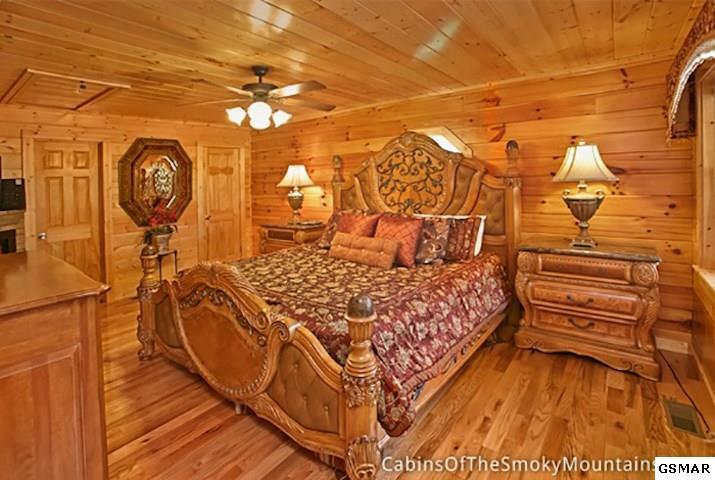 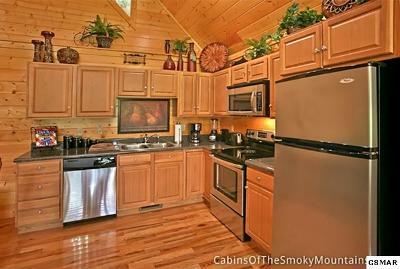 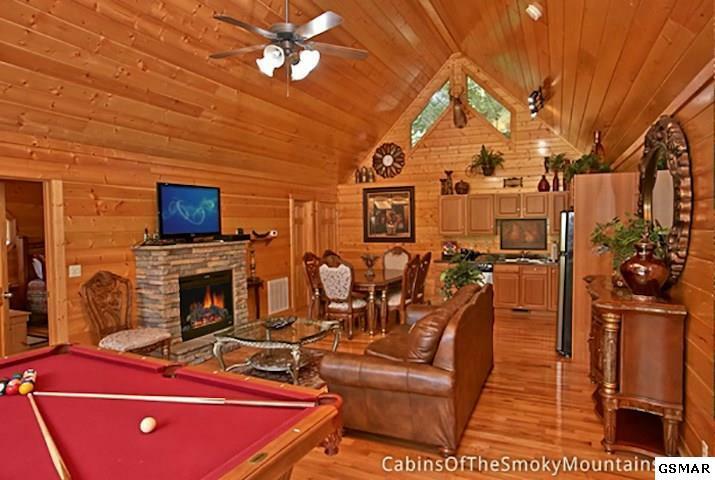 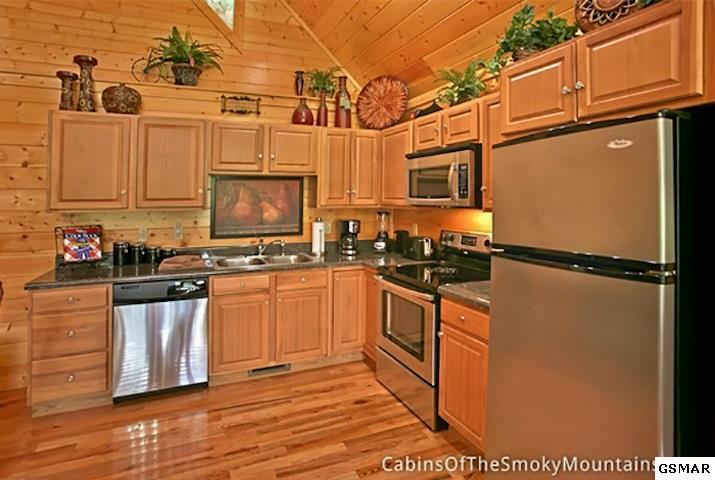 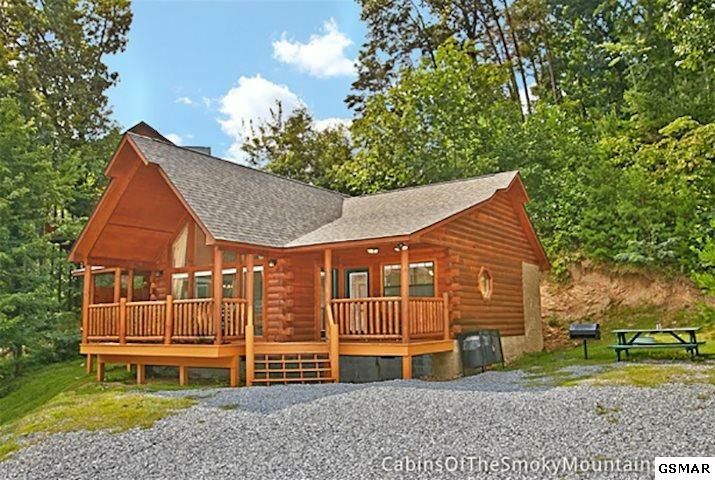 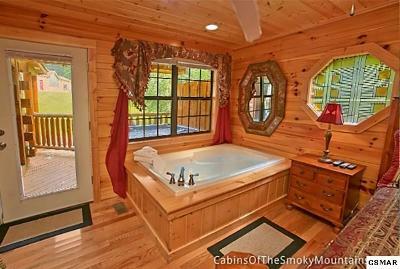 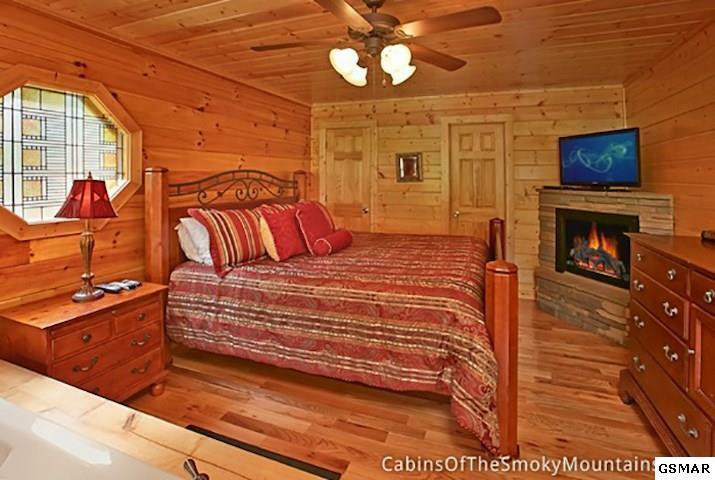 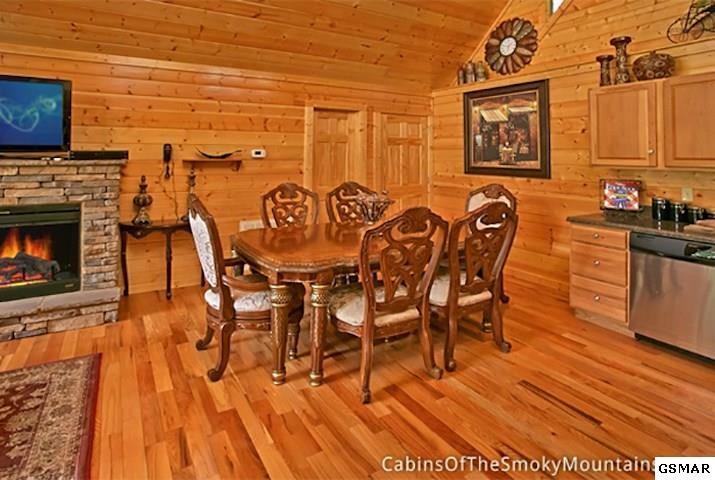 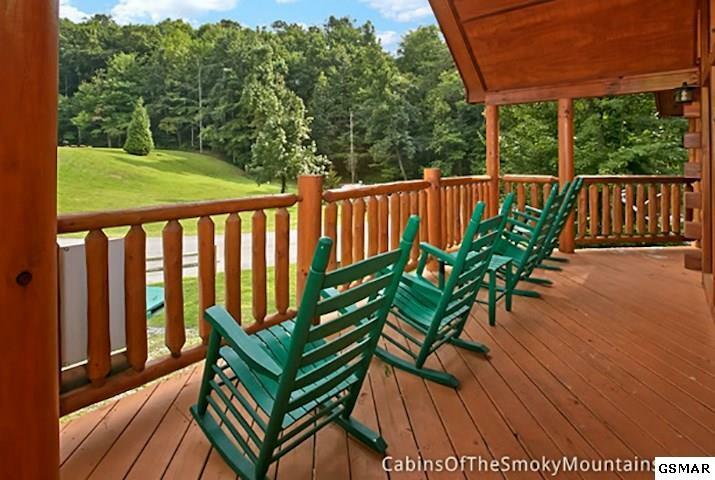 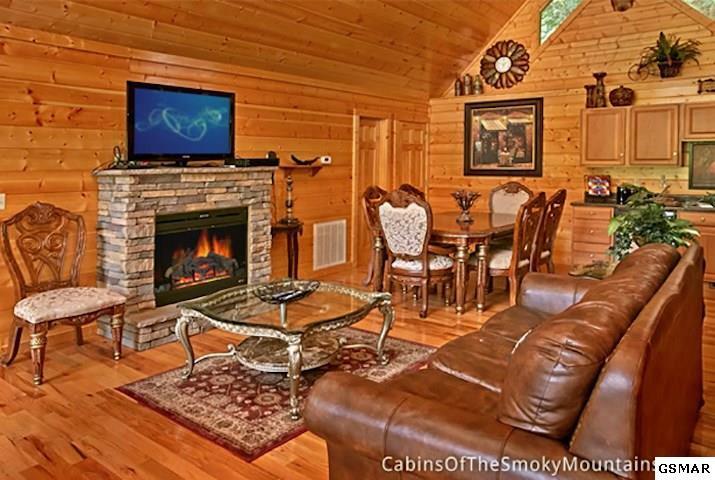 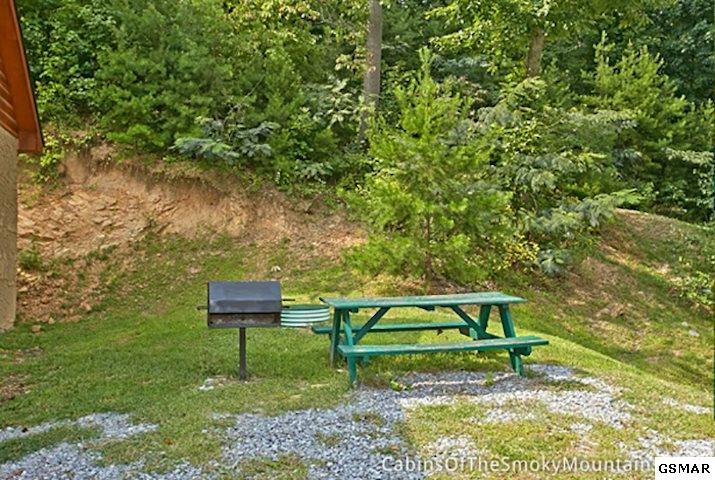 This spacious 2 bedroom 2 bathroom cabin made over $40,000 in rental revenue in 2017. 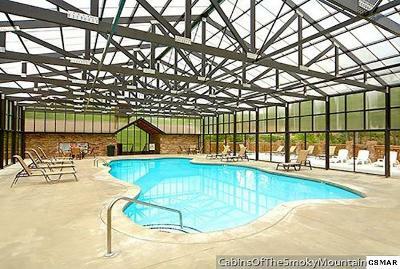 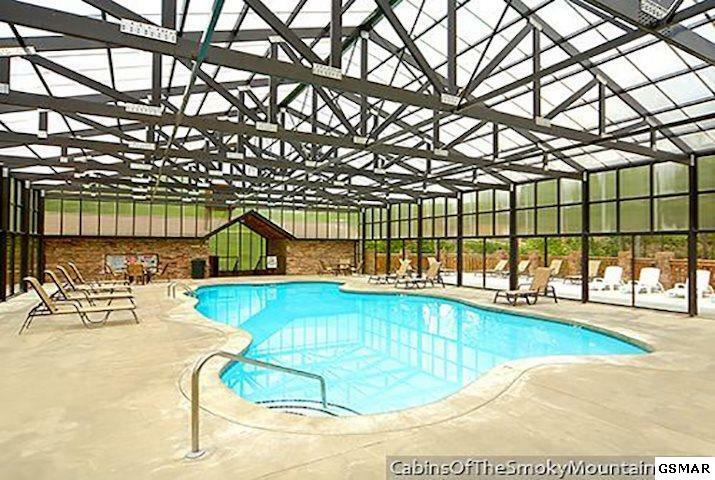 Located in the Hidden Springs Resort with indoor year-round pool access, this property is sure to continue to stay rented. 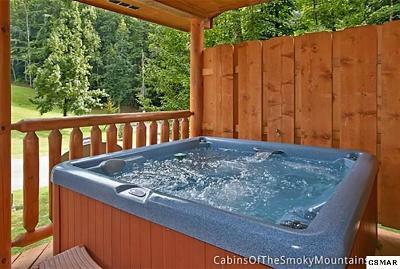 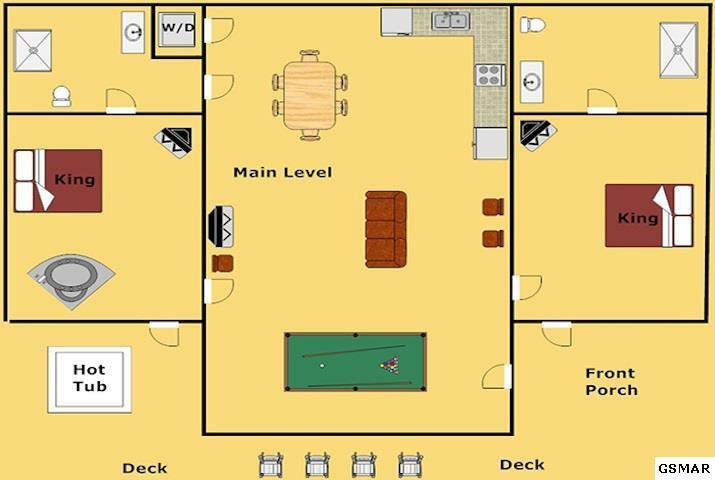 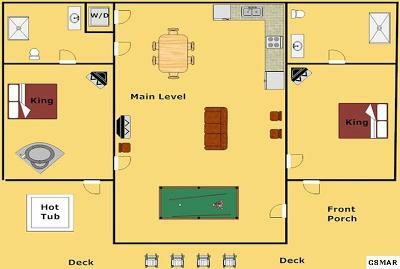 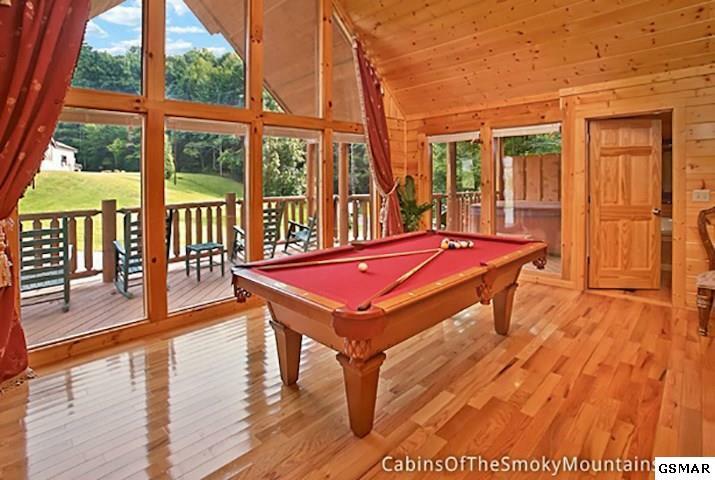 Property being sold as is, ready to rent, equipped with pool table and hot tub! 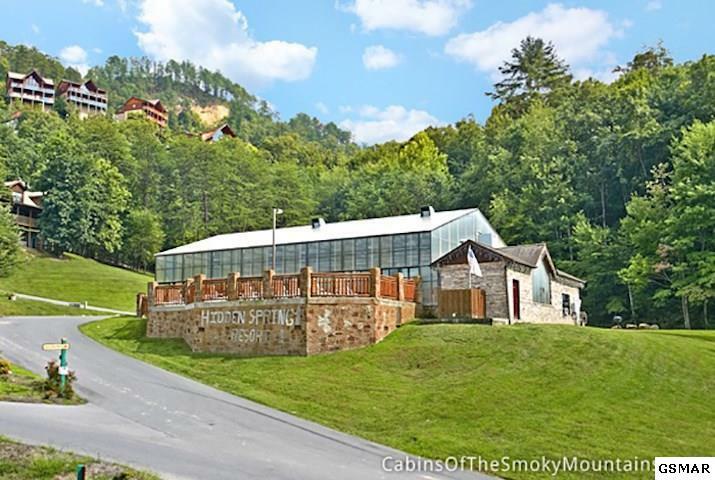 Showings available now!